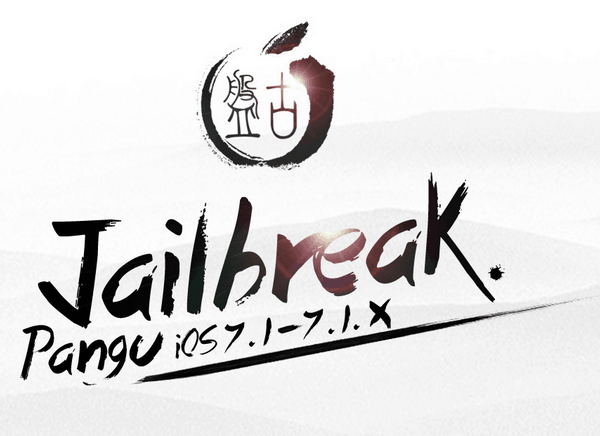 Pangu, the popular jailbreak tool for iOS 7, has now been updated to version 1.2 for both Windows and Mac bringing bug fixes and improvements. Additionally, the tool now includes afc2 allowing users to gain access to their iOS filesystem which Apple originally doesn’t allow. In addition to the new afc2 support, the update fixes the sandbox log issue and task_for_pid as well as the boot loop problem for iPhone 4/4s devices which caused them to go into a continuous boot loop when the device restarted. If you’ve already jailbreaked your device with previous versions of Pangu, you’re not required to jailbreak it again. However, if you haven’t done it yet, make sure to download the latest version of Pangu and jailbreak your iOS device to gain access to third party apps and tweaks that are not available on the App Store.